Whether you are attending a performance or master class, visiting with MSM students and faculty, meeting with the Center for Music Entrepreneurship, or using the library, we are glad to see alumni come visit. Upon your visit, please complete our Alumni Visit Form at the security desk and provide a valid form of picture ID in order to receive a visitor pass. MSM appreciates your help in assisting our security in maintaining a safe environment for all. The information on the form also helps us update our records and keep in contact with you. When booking a Career Advising & Entrepreneurial Coaching Session, we ask you to please schedule an appointment ahead of your visit. The resources of the School’s library are available to alumni in good standing. The library is available to alumni Monday-Friday and on Sundays. Please note: The library is not available to alumni on Saturdays because of the MSM Precollege. Hours are also restricted during the summer and due to the Summer Camp, alumni will only be able to use the Library between 4:00 and 5:00 p.m. (M-F) while the Summer Camp is in session. Alumni may receive a 1-year membership for borrowing privileges by making a $50 gift to the School. New graduates receive a discounted $25 rate. Appointments are much appreciated and ensure that your library card will be available in the same day. Due to space constraints, we are unable to extend practice room or rehearsal room privileges to alumni. 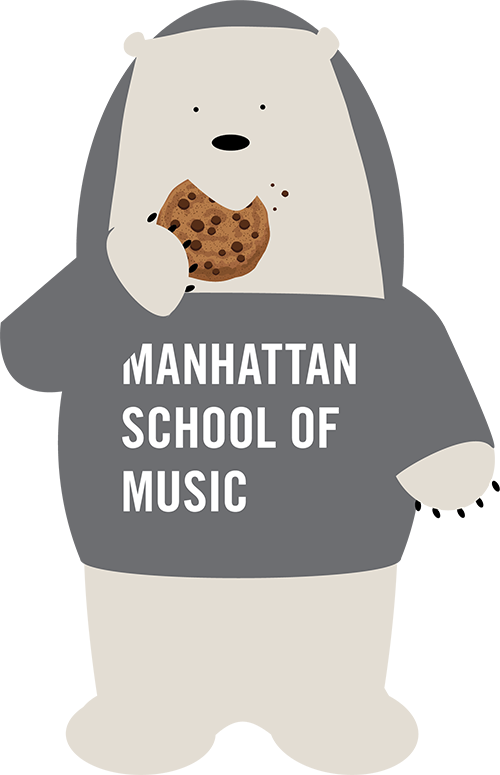 Please call the Alumni Engagement Office if you would like a list of other New York City venues that can provide practice rooms. If you have any questions, need assistance, or just want to say hi, please stop by room A-505 to visit the Alumni Engagement Office.